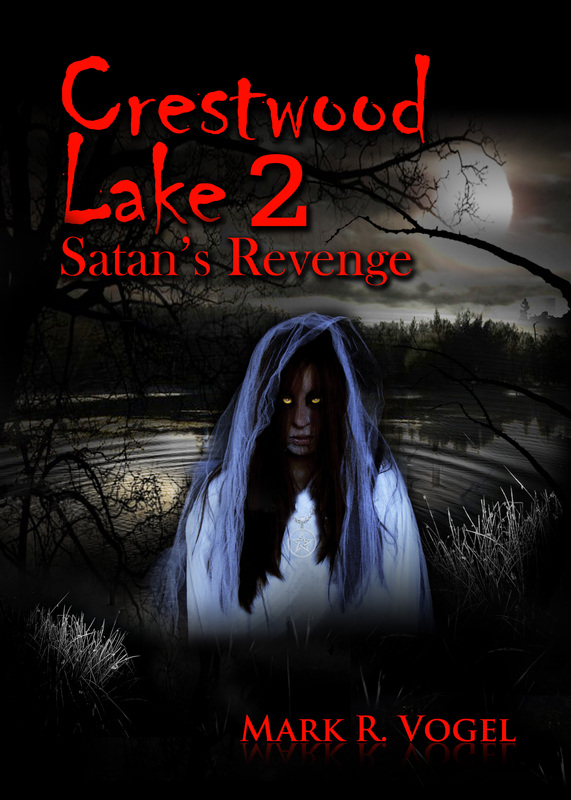 A small town becomes the venue of carnage when a mysterious old man in black comes to visit. The local sheriff’s own worst nightmare becomes real while sanity and safety seem to be lost forever. 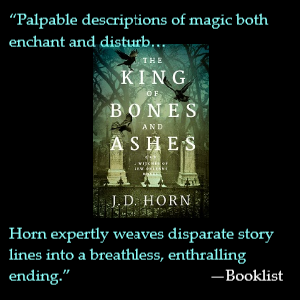 That’s all I’m prepared to tell, without spoilers, about the dark and tense novella co-authored by the two brilliant writers who manage the mythical Cemetery Dance publications. 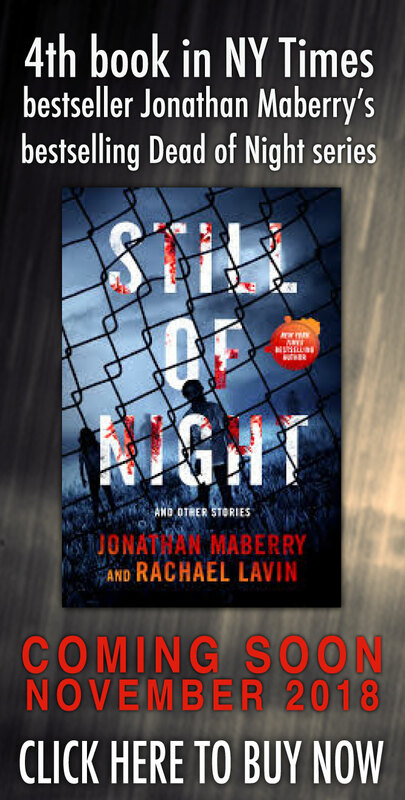 Such a great amount of experience in elegantly scaring the readers is skilfully employed by the authors to create an excellent, downright frightening piece of fiction. 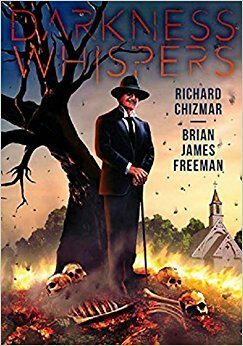 As an extra bonus the enjoyable volume also includes two stories: “The Meek Shall Inherit…” by Richard Chizmar, where two boys get too curious about the secret activities of a weird neighbor, and “What They Left Behind” by Brian James Freeman, a creepy,claustrophobic tale set in the generator room of an abandoned warehouse complex. 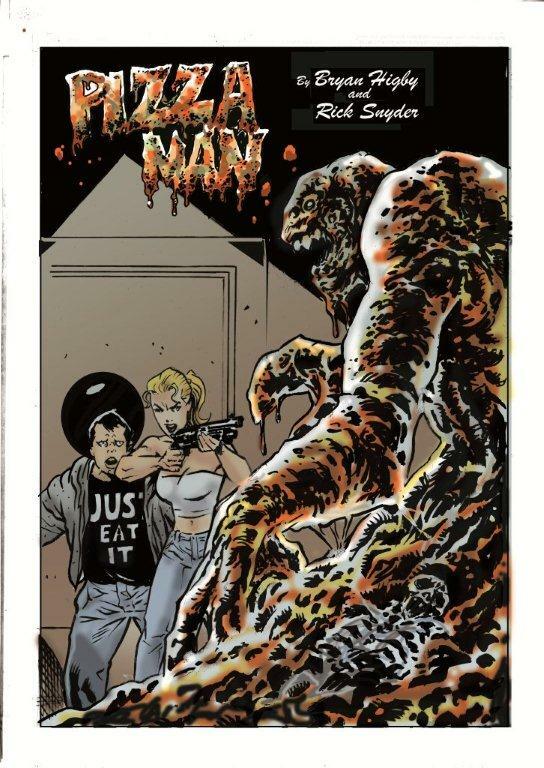 Both as single authors and as a team, Chizmar and Freeman confirm their customary ability as skilled storytellers, effectively providing shivers galore to the genre fans.